The committee was formed in 1999 following the establishment of the National Diabetes Register which is administered by the Australian Institute of Health and Welfare (AIHW). A contract has been in place between APEG and AIHW since 1999. The purpose of the contract is for APEG state based registers to provide secondary ascertainment data to the AIHW on all forms of insulin treated diabetes (type 1, type 2 and other forms of diabetes eg CFRD prospectively. Membership of this subcommittee includes clinicians and state based data managers. The committee complies with the APEG Governance structure and adheres to currents KPI’s which are reviewed annually by the chairperson and National coordinator. APEG will send a call for EOI to all APEG members every 2nd year (in even numbered years). This email goes out to all members shortly after the AGM is held. Please refer to the subcommittee guidelines (under ‘Subcommittee’ tab heading once logged in as a member) for terms of service and other expectations for being part of an APEG subcommittee. The APEG Diabetes Registers are maintained in each state with ethical approval at all local sites. What is the purpose of the Register? The purpose of the APEG register is to accurately determine the annual rates of all types of diabetes in young people throughout Australia. Consent for inclusion in the register is sought from all newly diagnosed young people in Australia. 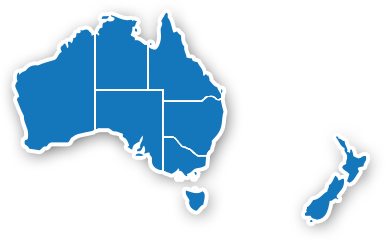 The register only applies to young people who live in Australia, whose diabetes was diagnosed in Australia or while on holiday overseas and who were less than 19 years of age at diagnosis.